Just to let you know that I have put some of the items that are for sale on my facebook page. 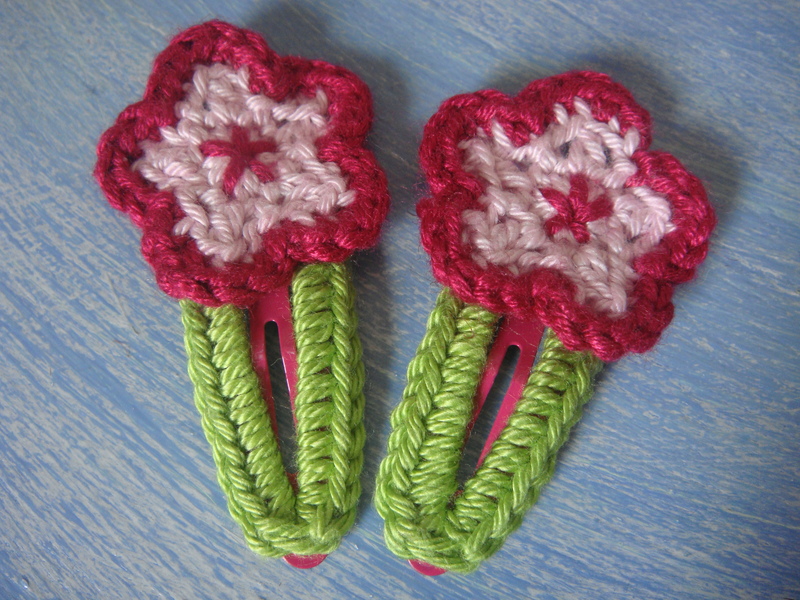 These include crochet hair accessories, brooches and also mobile phone, ipod and camera cases. Included is a new line of hairclips that I have just finished today! Here they are, what do you think? There are also some gifts and accessories, including hand made buttons and beads. This range will be expanding soon to include bags and hats. The photo albums include the details of sizes, colours and prices. Next story Christmas is coming!